Do you need care at your own home? Need assistance after a hospital stay? We offer a full range of support and in-home care services in the comfort and safety of your own home, including holidays. Our dependable staff are educated, trained, fingerprinted, and bonded to bring you convenience on an hourly or live-in basis at a reasonable rate. Home companion for a family member. 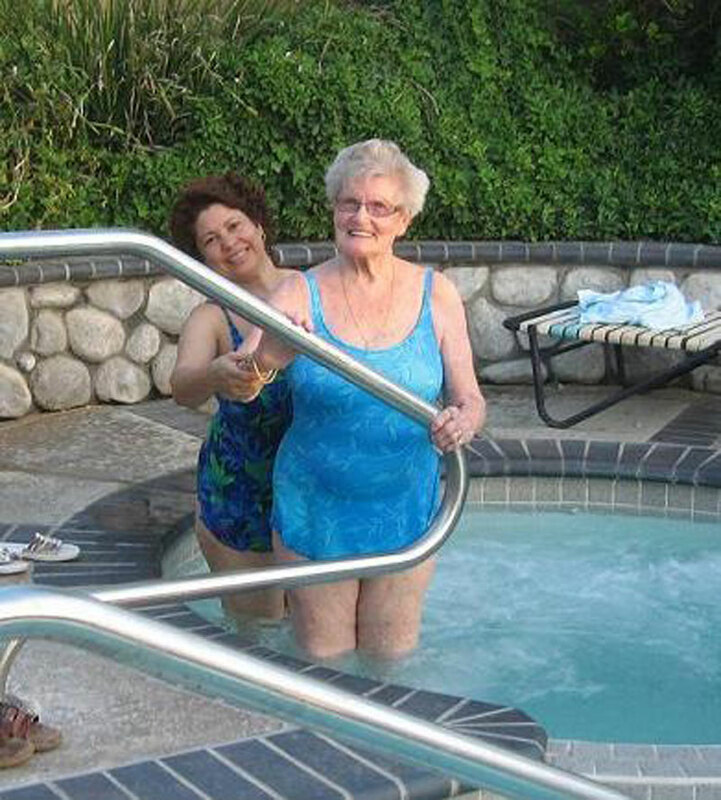 Assistance with bathing, personal hygiene and continence care. Prepare meals, snacks, beverages, special diet, soft, sodium free and diabetic meals. Light housekeeping, beddings and laundry. Assistance with medication and monitoring. Supervision and monitoring of diabetic injection, blood sugar, blood pressure, and other vital signs. Reinforce rehabilitation plan established by therapists. Assistance with preparation and accompanying to doctor's appointment. Assistance with ambulating and range of motion. Hospice care – family support. Or simply just to have someone by your side to assist you on anything you need.